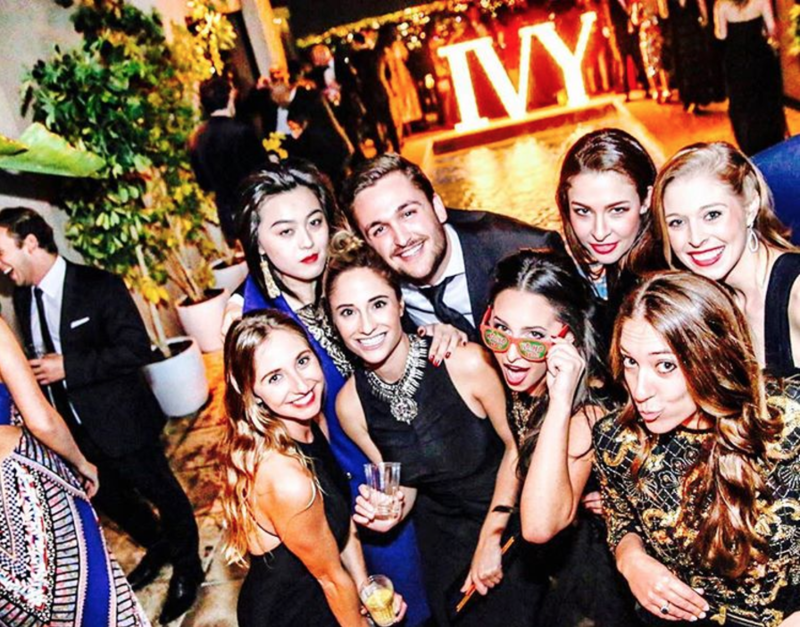 With preferred access to a lifetime of exclusive experiences — from cocktail receptions with the foremost minds in the world to VIP seats at private arts and culture performances — IVY has something for everyone, and is the perfect compliment to your Platinum membership. If you’re interested, take a moment to register for membership by clicking here (takes two minutes, no commitment). Put the code IVYTABLELIST in the referral section of your application to receive $200 in event credit if you register for IVY membership before the New Year*. *The offer will be redeemed upon the activation of your IVY membership. Your membership must be activated before January 15th, 2017 to redeem your offer. The event credit can be applied to all IVY events, excluding trips. This offer is for new IVY members only.